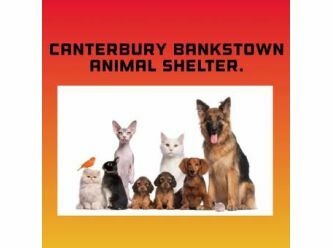 The Canterbury Bankstown Animal Shelter is an impounding facility for Companion animals found in the Canterbury Bankstown local government area. 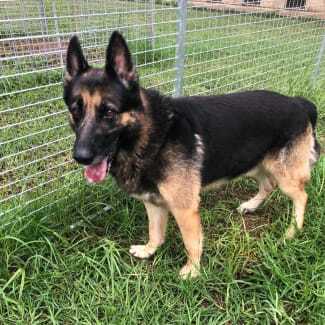 We provide an opportunity for stray, lost or unwanted animals to be re-united with their owners. 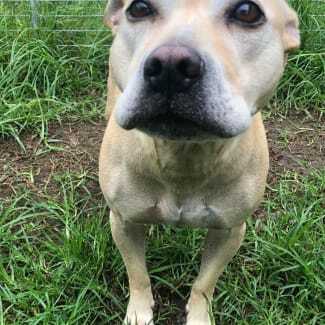 Or the animals at our animal care facility are cared for until they find their paw ever home or are rescued. 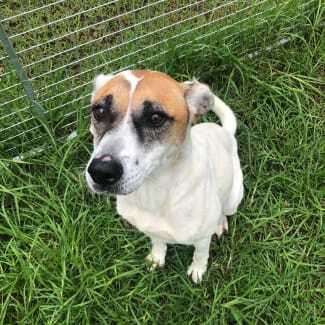 Chucky is just an old man loving for love, he’s a happy go lucky type of dog he’s very obedient and full of affection.